Dust jacket by Michael Fusco Straub. In The Process (is a Process All its Own), Peter Straub brings back Tillman Hayward, a latter day Jack the Ripper familiar to readers of The Skylark and A Special Place. Tilly, known for good reasons as The Ladykiller, stands at the dark heart of this astonishing novella. Tilly is a classic serial killer, and we watch him go about his “work” in the American Midwest of the 1950s. His story is one of madness and bloodlust artfully concealed beneath a thin, civilized veneer. In keeping with his nickname, he leaves a trail of mutilated female corpses behind him wherever he goes. Straub tells Tilly’s story in a clear, unflinching voice that is at once enthralling and disturbing. At the same time, Straub sets that story against the larger story of a world filled with enigmatic occurrences and impossible encounters. It is a world in which the dead reappear, in which language carries its own peculiar properties, and “a hateful and discordant music” surrounds everything. It is a world which only Peter Straub could have evoked with such clarity and power. Moving from the American Heartland to the stately homes of England, and from the arid worldview of Tilly to the fevered sensibility of Henry James, this nexus of connected stories is one of the strangest, most unsettling creations of a long, distinguished career. 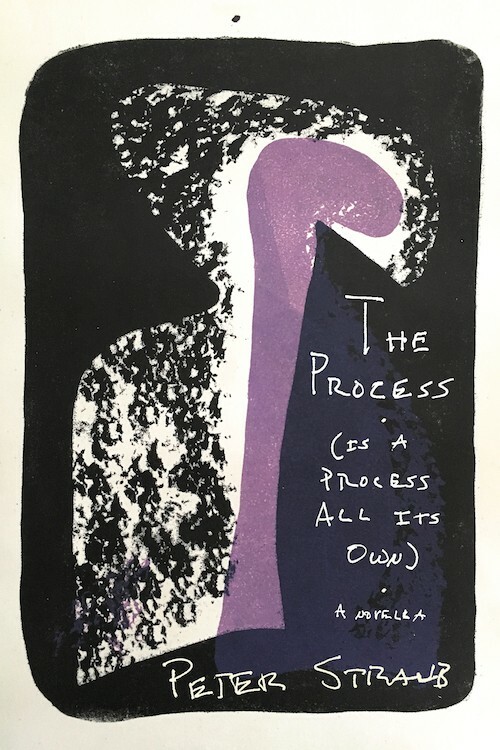 The Process (is a Process All its Own) is the clear product of a modern master. Expect it to haunt you for a very long time to come.